T-Systems' IT data services contract with Transnet will come to an end after a disengagement process. State-owned freight and logistics company, Transnet, is in the process of transitioning all of its ICT services in-house, bringing an end to an almost eight-year contract with IT services company T-Systems. The "disengagement process" will ensure service continuity while the group tries to sort out a legal battle over a new outsourced IT contract. "Transnet took a decision to transition all services currently performed by T-Systems to itself (insource) until the legal process has been concluded," Transnet spokesperson Molatwane Likhethe told ITWeb. "Based on this decision, Transnet requested National Treasury to approve a contract value increase on the T-Systems contract in order to enable the disengagement process to happen over a maximum period of nine months. "National Treasury approved a contract variation of three months on the T-Systems contract in order to enable the newly appointed Transnet board to resolve any outstanding issues before they can consider a further contract value increase." The original contract dates back to 2010, which T-Systems secured following its acquisition of state-IT company arivia.kom. The contract was originally for five years with the possibility to extend for a further two years, which Transnet did. The contract was further extended from there, following numerous delays in finalising the outcome of a new tender process to find an IT-services provider, which kicked off in 2015. The most recent contract extension was from 1 October 2017 for a period of eight months, which came to an end on 31 May 2018, by which time there was no settlement in the court battle, involving both T-Systems and Gijima Holdings, over the new contract to replace it. Likhethe said T-Systems will continue providing the essential ICT services to Transnet as part of the disengagement process. "Transnet will gradually transition the services which are being provided under the T-Systems contract to itself until all services have been fully transitioned. This will ensure there are no service disruptions during the transition period." T-Systems also confirmed with ITWeb that it has agreed to the disengagement process. "National Treasury has authorised Transnet to continue working with T-Systems for a short time to ensure service continuity for Transnet while it finalises the terms of the disengagement. T-Systems is now working closely with Transnet to support and finalise their transition plans. This work is progressing well. Due to the size and complexity of the contract, transitioning services, assets and affected employees to Transnet is expected to take several months to complete," T-Systems said. T-Systems SA MD Dineo Molefe told ITWeb the process "is a positive and practical approach, which is in the best interests of all parties, while reducing the risk to Transnet and its clients". "We will work closely with Transnet to ensure a smooth handover. We are eager to deliver an efficient disengagement and to support Transnet's insourced strategy, so we can put the old master service agreement behind us," she said. Meanwhile, Transnet and T-Systems are still at loggerheads over the new R1.5 billion contract which was awarded to T-Systems last year, but which Transnet now wants to instead award to IT services company Gijima. In October 2017, Transnet filed a declaratory order in the Johannesburg High Court to set aside its February 2017 decision to give T-Systems the IT data services contract, or alternatively confirm Transnet itself has the power to rescind its earlier decision and instead give the contract to Gijima. Both Gijima and T-Systems believe they were rightly awarded the contract, but it will ultimately come down to the courts to decide. "Gijima has been a victim in this unlawful award of a tender to T-Systems and it is confident that a court will enforce Transnet's decision to correctly award the contract to Gijima, who is the successful bidder," Gijima previously told ITWeb. However, T-Systems maintains it won the contract after an exhaustive six-stage open tender process and the award to it is valid and any award to Gijima would be invalid. Both IT services companies filed affidavits and counter-applications in the Johannesburg High Court on 18 April in response to a High Court application filed by Transnet last October. Transnet confirmed with ITWeb that no date has yet been set for the court case to be heard. 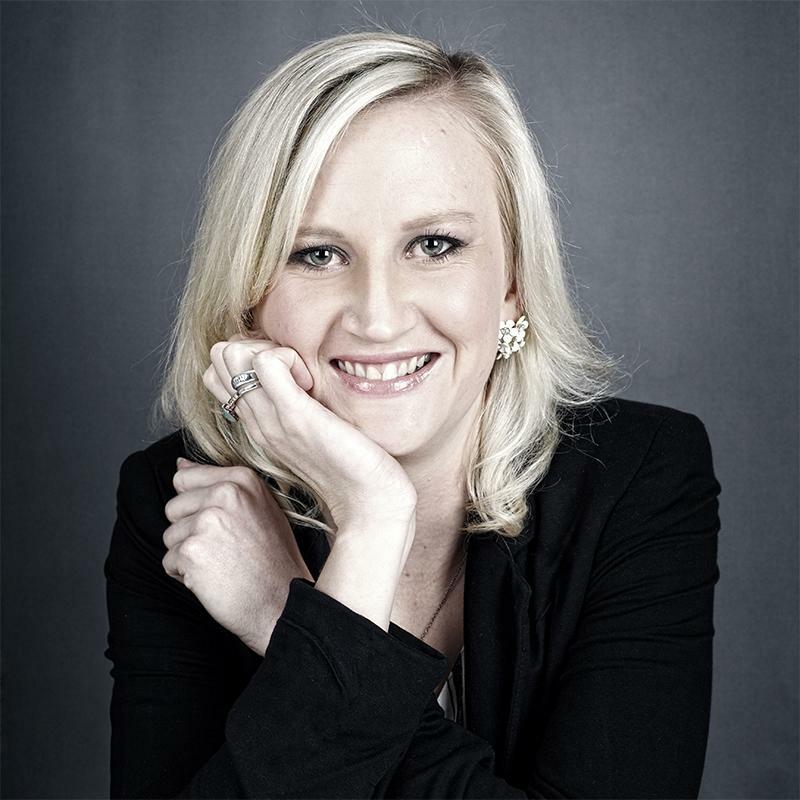 "While we would accept not winning a tender on competitive grounds, we must take steps to protect our reputation when accused of any undue influence," former T-Systems SA MD Gert Schoonbee previously told ITWeb. An amaBhungane report in 2016 raised questions on the IT company's contracts with Transnet and Eskom, embroiling it in the infamous #GuptaLeaks scandal. The report alleged T-Systems supplier development partner Sechaba Computer Services had paid kickback money to Homix, a Gupta-linked letterbox company exposed in 2015 in a kickback scandal involving Neotel. T-Systems has repeatedly denied any links to the Guptas. Transnet has also been linked to the #GuptaLeaks saga, including a 2016 AmaBhungane report that alleged former Transnet CFO Garry Pita had signed off on invoices worth R74 million to Gupta-linked advisory group Trillian. Transnet announced in April 2018 that Pita had resigned, after 12 years with the company, due to "his continued ill-health and strain from the job". Before being appointed group CFO in February 2016, Pita was Transnet's chief procurement officer. Last month, the group appointed Mohammed Mahomedy as Transnet's interim group CFO. Also last month, public enterprises minister Pravin Gordhan cleaned house, removing three Transnet board members and announcing a new interim board to be chaired by Popo Molefe, with five other new appointments. "Transnet is facing serious allegations of maladministration and corruption. The previous board has not demonstrated appreciation of the seriousness of issues at hand or the ability to deal with these decisively in order to protect the entity in the interest of South Africans," Gordhan said at the time. 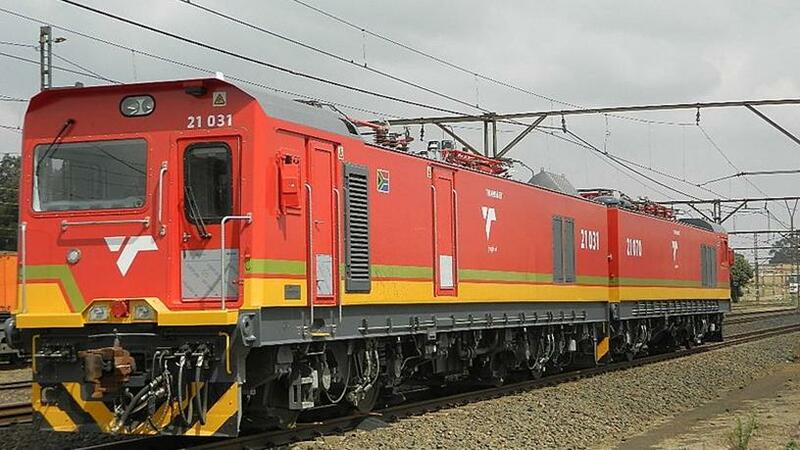 Earlier this month, Transnet once again made headlines for allegedly wasting billions of rands and breaking regulations when it altered the terms of a deal to buy over 1 000 new locomotives, an investigation by law firm Werksmans Attorneys reportedly found.